I think the Australian arm of Toyota deserve a medal of sorts. The local division has shown initiative, innovative thinking, opportunism, realism and confidence in themselves - all qualities reflected in the appreciation of the ‘Toyota System’ in the book ‘The Machine That Changed The World’. Mind you, after the fumbles and failings of the parent company this past year, I think a few people at Head Office better re-read the book, and rediscover why Toyota was so highly praised. Why a medal? In comparison to Toyota’s worldwide operations the Australian activity is tiny, miniscule, hardly worthy of note in numbers terms. However, not only has Toyota HQ recognised the incredible foothold Toyota Australia has created Down Under, the Australian division has done itself a lot of favours for courageously fighting its own corner at the annual HQ bunfight, known as the ‘Forward Plan’. 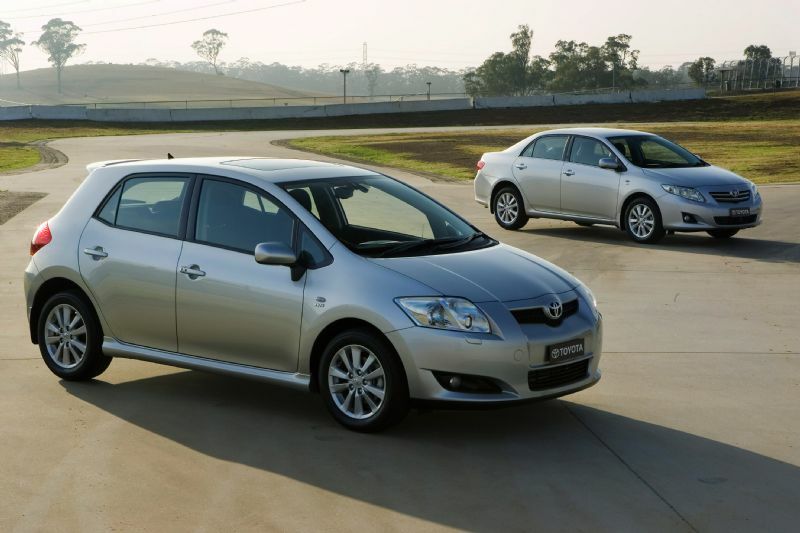 Faced with limited resources TMCA (Toyota Motor Company Australia) took the decision to stop offering a V6 version of the Camry, and instead ‘created’ the local Toyota Aurion, using the V6 engine, to replace the deadly dull, uninspiring, Avalon. Using the same basic platform (with a few unique bits hung on the outside) TMCA bred a two tier model structure overnight, and whilst the diehard Holden/Falcon tragics didn’t see the Aurion as a rightful competitor in the ‘Big Six’ market, Toyota dealt itself into the segment with a refined, competent and competitive car. It’s also very nice to drive. Then, with the energy crunch coming, TMCA managed to convince its parent that it should have a Hybrid version of the Camry. Did they need it to compete? No, not really. Was it a good idea to jump into the ‘Green Car’ segment so quickly? Yes. I say, "Go For It. Why not?" Whilst the competitors are struggling to keep up, put the boot in. That’s business. While on the subject of confidence, let’s visit a situation TMCA may not want discussed, but it’s something that highlights the company’s commonsense. Okay, Toyota tried the whole TRD thing with an Aurion and a HiLux, and it didn’t work. What’s staggering is that the company had the balls to say: “That didn’t work, let’s kill it.” Brilliant! For that decision alone they should have a medal. On top of that, they’ve still got the Corolla ending up in more garages than anyone else thought possible. Good work TMCA, don’t lose your cool!